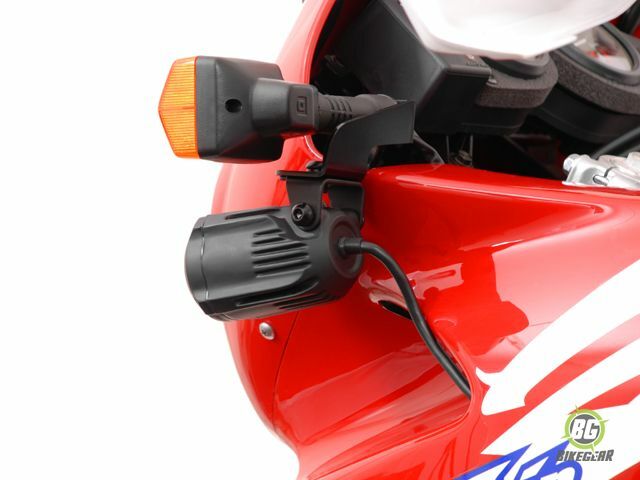 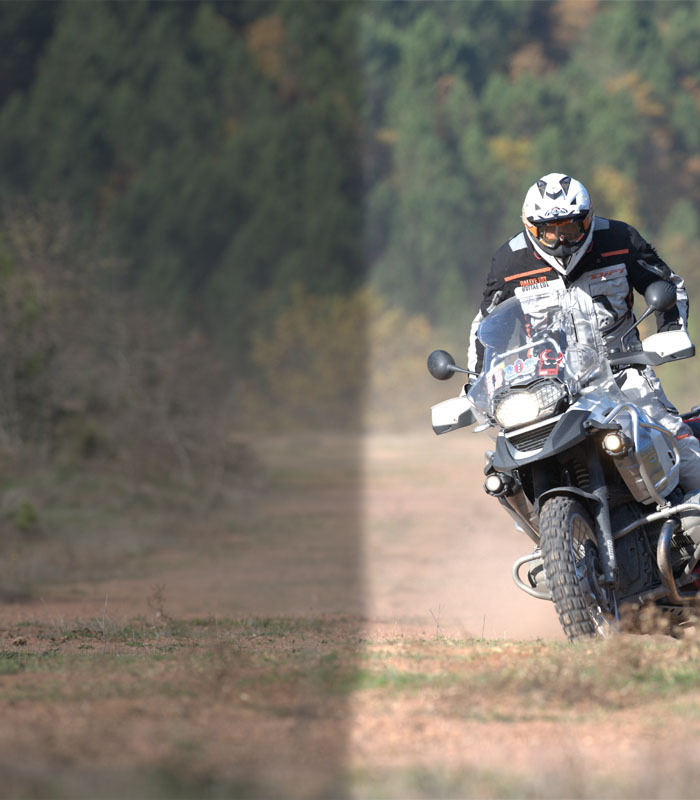 Spot light mounts for the Honda Africa Twin XRV 750 are easy to fit and are robust design. 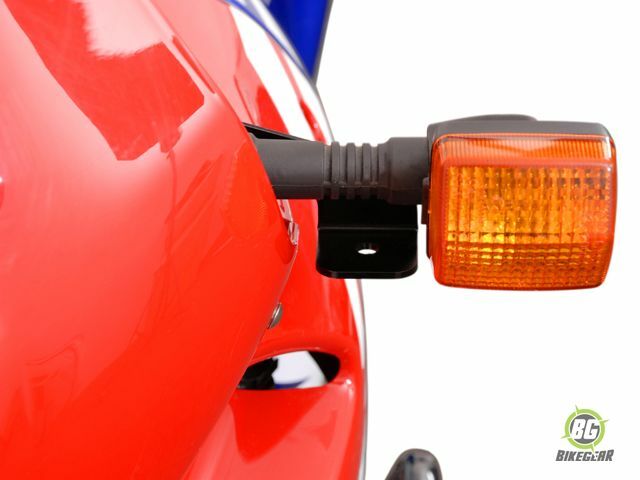 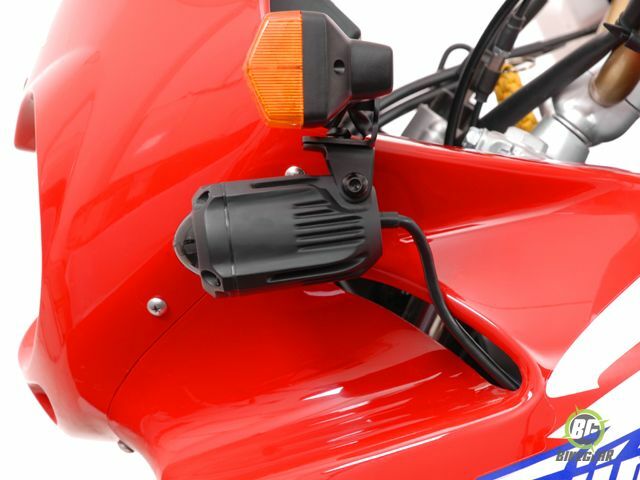 These Spot Light Mounts are easy to install and  require no modifications to your Africa Twin 750 . 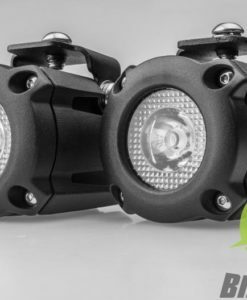 Lightweight yet sturdy powder coated black steel provides a solid foundation for your auxiliary lighting. 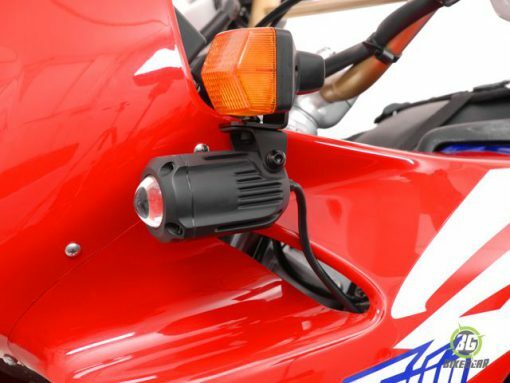 Mounts on existing frame mounting points. 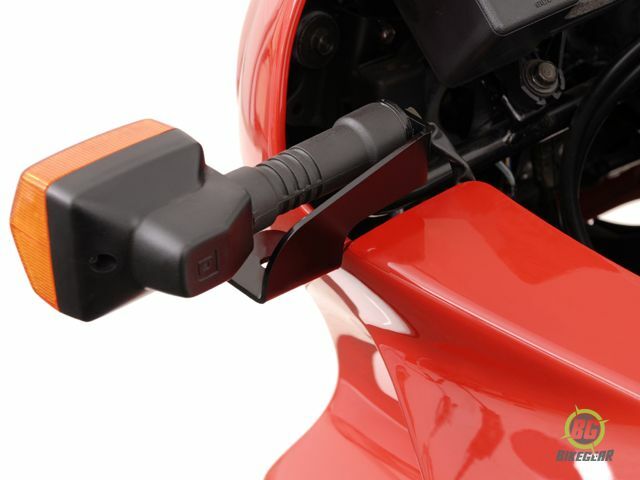 No cutting or drilling is required. 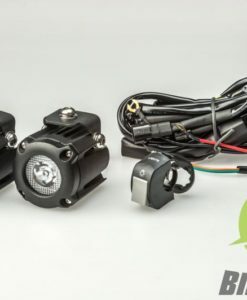 Specifically designed for Raptor type spot lights but fits most spot light kits..
A super bright, low power consumption plug and play LED spot light kit incorporating the latest in lighting technology.